First-person shooter Marathon gave Mac gamers something to be proud of. Marathon is a game which will be as familiar to long-time Mac owners as Doom. 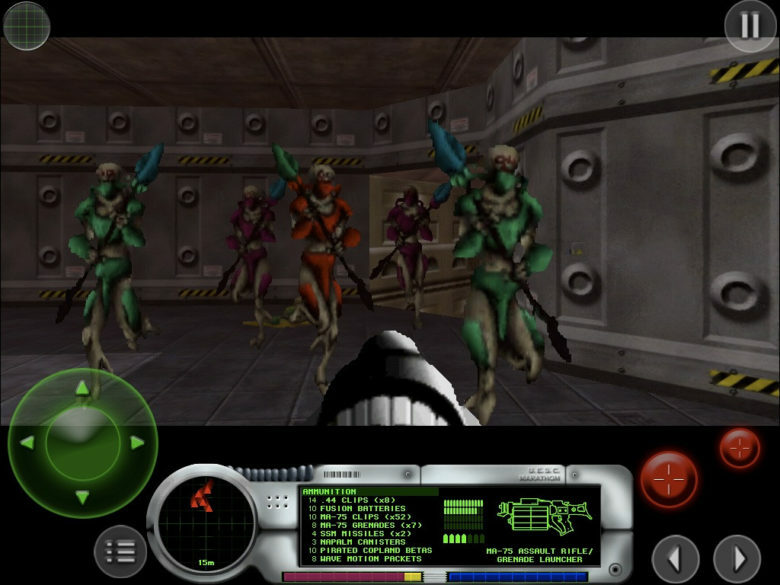 A sci-fi first-person shooter from the 1990s, it was a Macintosh exclusive which introduced numerous important FPS features. Bungie, the team which developed it, later went onto create the Halo series. While Marathon has been available on iOS for several years, it hadn’t been updated in half a decade. Fortunately, that all changed recently. December 21, 1994: Mac gamers get their hands on Marathon, a sci-fi first-person shooter designed as an answer to the massive success of PC title Doom. Created by Bungie, the team that would later make the Halo games, Marathon introduces important features to the FPS genre. Just as importantly, it isn’t available on PC. Marathon quickly becomes a favorite among Mac gamers. This Week’s Must-Have iOS Games: Block Breaker 3, Marathon, Eternity Warriors & More! This week’s must-have games roundup features Gameloft’s latest Block Breaker release — the ultimate ball breaker for iOS — which boasts deeper, more intricate levels that take you far beyond a single screen full of blocks. The revival of Bungie’s Marathon on the iPad — the first ever Mac FPS — is also on our list, in addition to an impressive 3D combat game from Glu, and more! Remember Marathon? If you’re a long-time Mac user, sure you do: back in the early 90s, Bungie’s sci-fi FPS series was the one shining light illuminating the Steveless Dark Ages of Macintosh gaming. Even if you’re only a recent convert to Mac, though, you’re probably familiar in a roundabout way with Marathon: it takes place in the same universe and is the direct prequel to Bungie’s bestsellingHalo series for the Xbox 360. Either way, we’ve got great news for any Apple gamer. 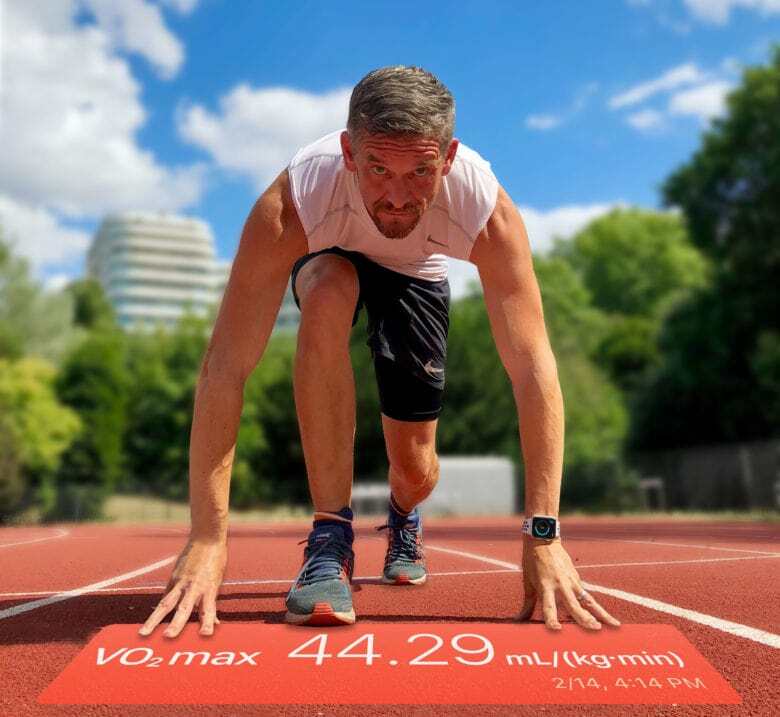 Marathon’s coming back… this time for the iPad.